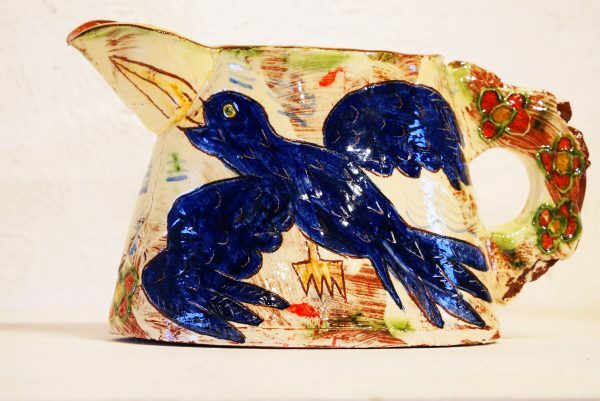 A range of both functional and figurative slip decorated earthenware for both use and display. My work has many sources of inspiration but I view it as a contemporary extension of the English slipware tradition. Many people say that my work makes them smile.